Lake Mattamuskeet, the largest lake in North Carolina, is a vital part of Hyde County’s amazing natural and cultural heritage. Coastal residents and visitors treasure this natural resource. However, declining water quality and elevated water levels are threatening the future of this natural wonder. 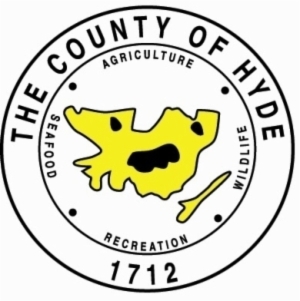 In order to address issues facing the lake, Hyde County, the N.C. Wildlife Resources Commission and the U.S. Fish and Wildlife Service partnered with the North Carolina Coastal Federation to develop a watershed restoration plan to help reverse the trend of degradation. Public input was used to identify key issues and potential management solutions throughout the development of the plan. The watershed management plan explains how the lake was formed, how it functions, its current status and health and identifies a series of practical management options to address water quality and flooding issues. The final draft of the Lake Mattamuskeet Watershed Restoration Plan was presented to an audience of nearly 100 during a public symposium that was held at Martelle’s “Feed House” Restaurant in Engelhard on Dec. 3, 2018. The final draft was submitted to N.C. Division of Water Resources for review on Dec. 7, 2018, following the public symposium. A Division of Water Resources-approved watershed restoration plan is one of the funding eligibility requirements for the 319(h) grant program. Additional funding sources will also be pursued to implement priority management actions identified within the plan. Read the latest news and updates on the plan here. Sign up below to be added to the mailing list. Take action for Lake Mattamuskeet! If you’re concerned about the lake and how it is impacting you and your property, we want to hear from you. Sign up for the mailing list below to receive meeting announcements and ongoing updates, and click here to learn about more ways to get involved. Fill out the form below to receive meeting announcements and ongoing updates regarding the watershed restoration plan. Want to get more involved in the planning process? Click here. “Restoring Lake Mattamuskeet In North Carolina” — June 29, 2017. U.S. Fish and Wildlife Service. “Where Has the Grass Gone?” — Wildlife in North Carolina, November/December 2016. 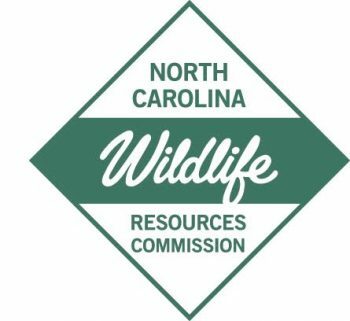 Printed by N.C. Wildlife Resources Commission. Learn more about the history of Lake Mattamuskeet and the plan development in the Story Map below. You must scroll within the embedded box to see the full Story Map. Scroll outside the embedded box to continue to the bottom of this page. Having trouble scrolling in the Story Map? Click here to view it in full screen.